OSI's Emeritus Members are a group of distinguished people who have served the OSI in the past and continue to support the global open source community. Eric designed the language and marketing tactics around which the OSI was formed. He and Bruce Perens co-founded the organization. Eric lives in Malvern, Pennsylvania, USA. Bruce Perens is a computer programmer and advocate in the open source community. 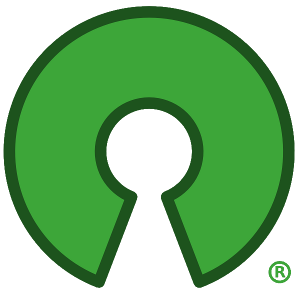 He co-founded the OSI with Eric S. Raymond and architect of the Open Source Definition. Larry served for many years as general counsel and secretary. He educated us on many issues of trademark, copyright, patent, and contract law. Laura Majerus worked at Fenwick & West when she was counsel for OSI. She is now an in-house lawyer at Google.